Founder and Marketing Automation Expert at Monkeypod Marketing, helps entrepreneurs grow their businesses by using automation to scale; practices list nurture religiously with an emphasis on segmentation to drive high audience engagement. Greg Jenkins is the founder of Monkeypod Marketing, where he focuses on empowering entrepreneurs through educational events and online courses. 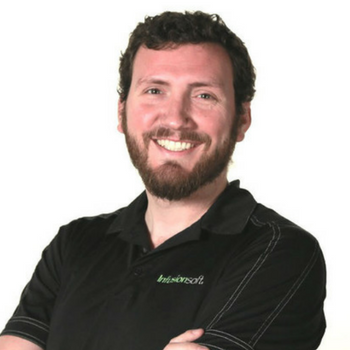 Prior to starting Monkeypod Marketing, Greg worked at Infusionsoft as a curriculum developer and lead trainer for Infusionsoft University. Greg lives in San Diego and loves hiking, traveling, watching Netflix and enjoying craft beer.